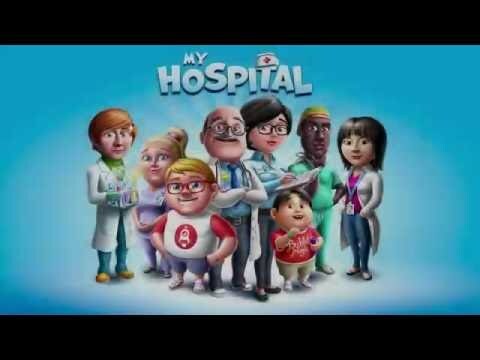 Treat the craziest diseases in My Hospital, the ultimate simulation game in which you design, manage and maintain your own hospital! Prepare elixirs, harvest your own medicinal plants and produce remedies for the hundreds of patients who desperately need your help. Build and manage your own hospital. Build exam rooms, diagnostic stations, an epidemic center and laboratories. Collect plants with healing properties, prepare dozens of different essences and mix syrups to treat more than 80 delusions. Any disease to his remedy, from the chilly pepper to the frozen hands, through the sticky lungs! Unlock new remedies, new treatment rooms and new diseases at every level and take on some crazy challenges!